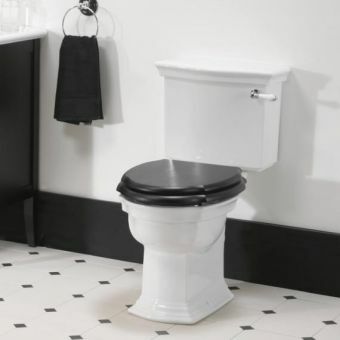 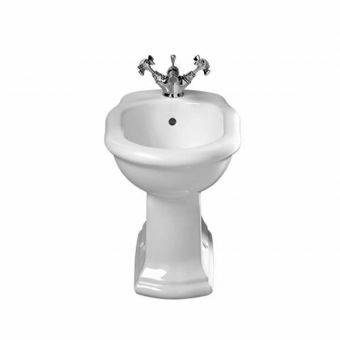 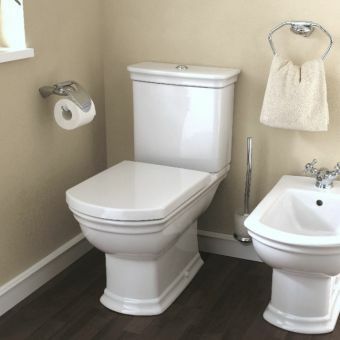 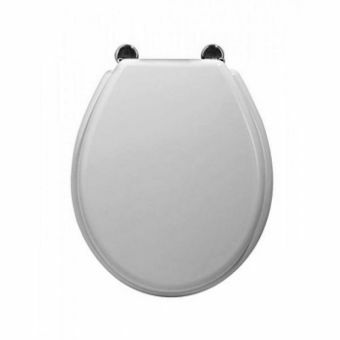 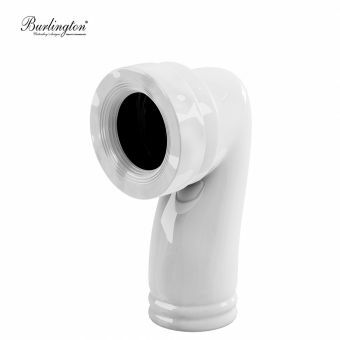 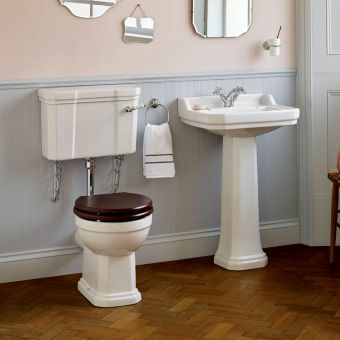 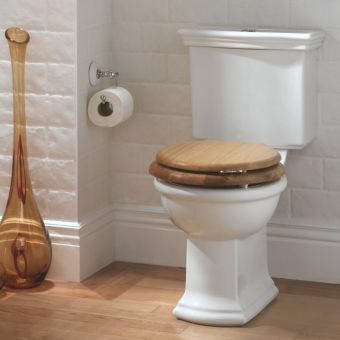 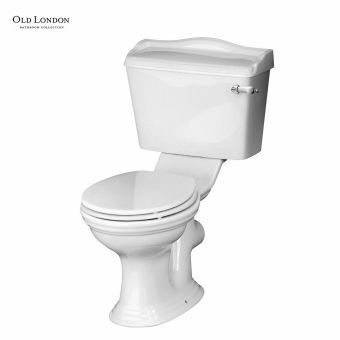 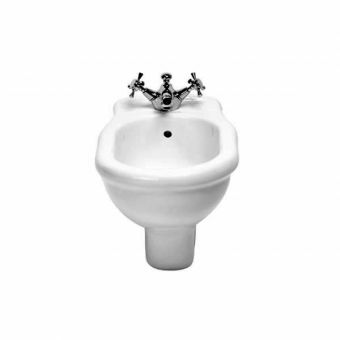 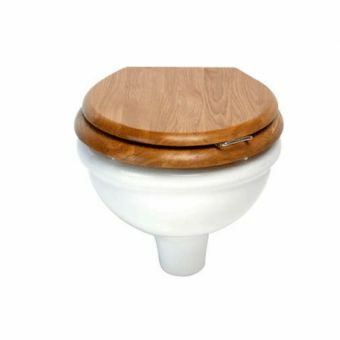 Add a bit of charm to the cloakroom with the Imperial Firenze Back To Wall Toilet. 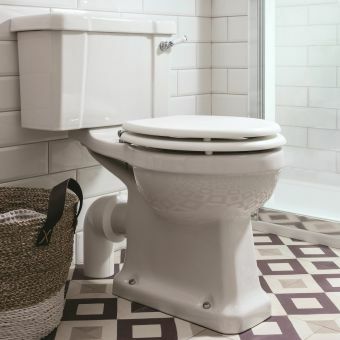 This carefully crafted option is made of Vitreous China, with a high-gloss white finish that highlights its distinctive curves. 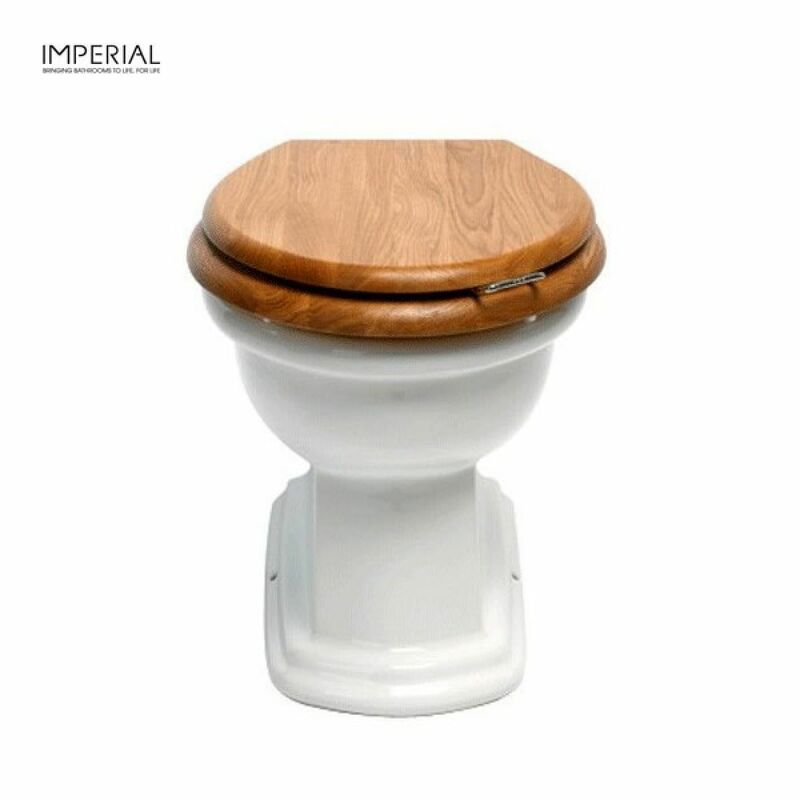 Chrome or antique gold accents add a subtle contrast, while a wide array of Imperial seating options ensures a perfect fit. 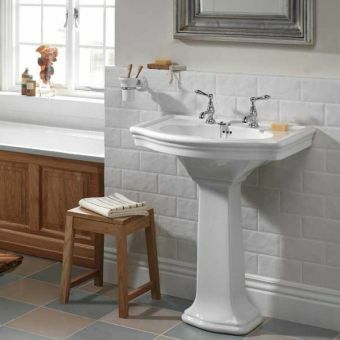 Mix and match to find the right look. 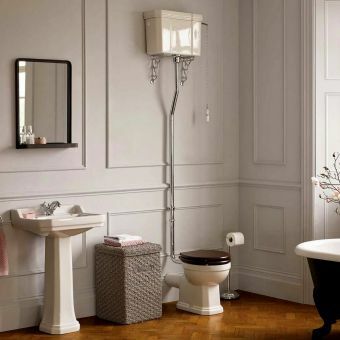 The Imperial Firenze toilet embraces more than an old-world style, though. 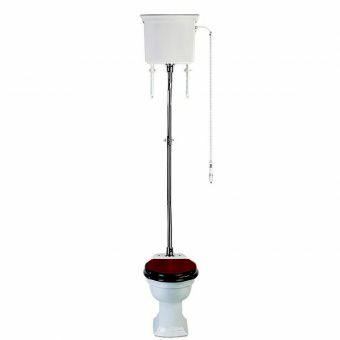 Instead it brings function to the home. 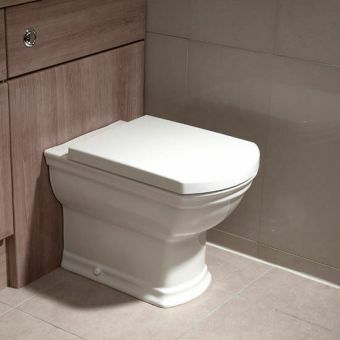 Sleek dimensions (400mm x 365mm x 540mm) allow it to slot into even the smallest spaces, taking advantage of the Back To Wall design. 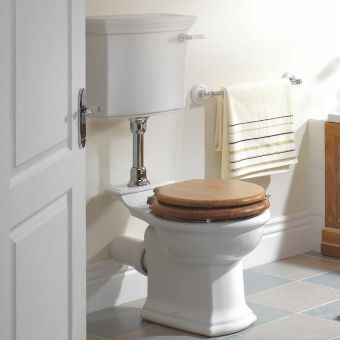 Extended lever or push button options provide customisation, while an optional concealed cistern eliminates worries of clutter. With the Imperial Firenze Back To Wall Toilet and function and design combine to produce a traditional masterpiece.